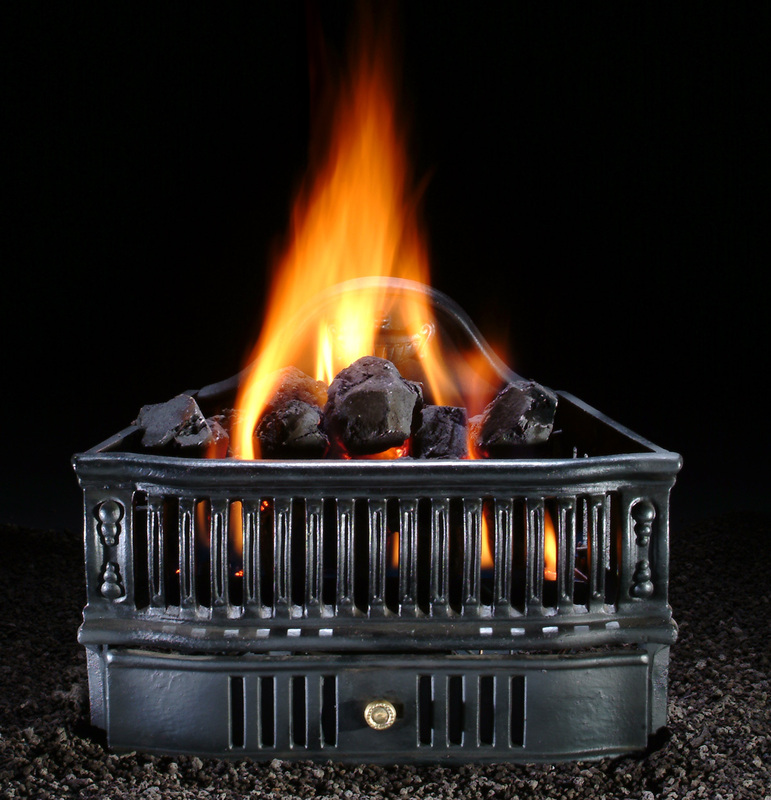 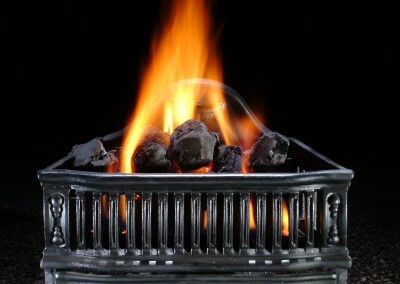 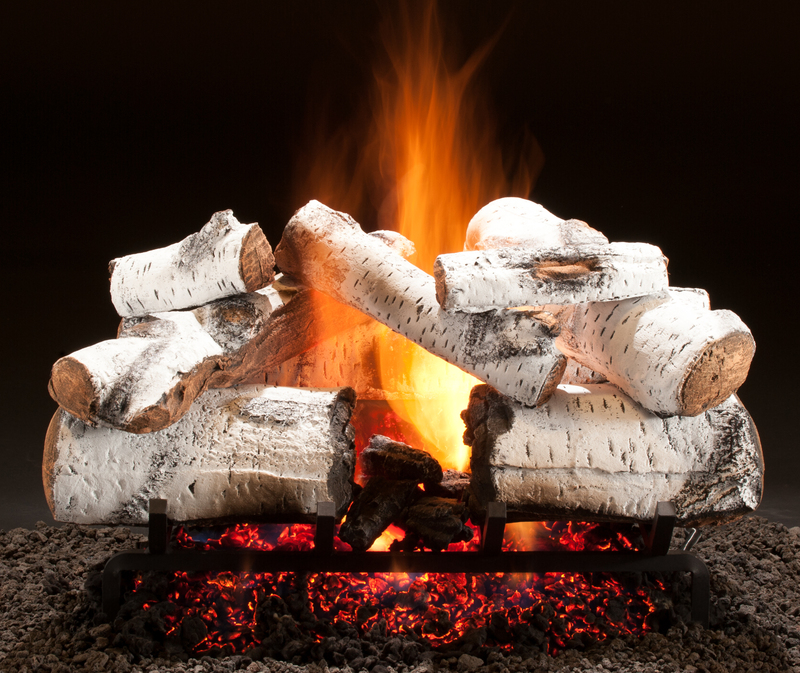 Do you want an economical way to convert your wood burning fireplace into a gas unit? 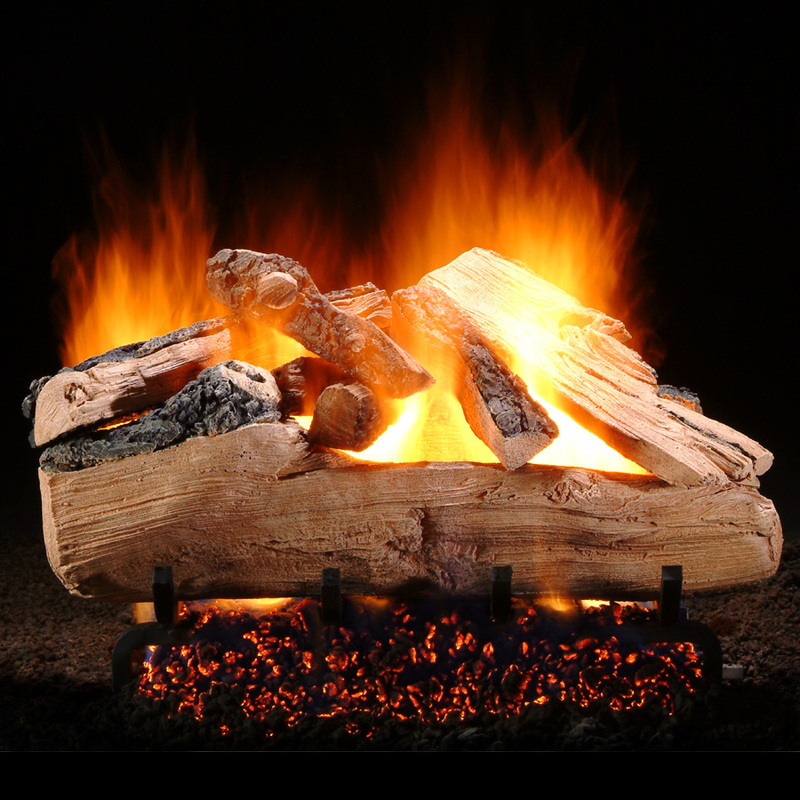 Our gas logs offer the realistic look and feel of a wood burning fireplace without the hassle of clean up and maintenance. 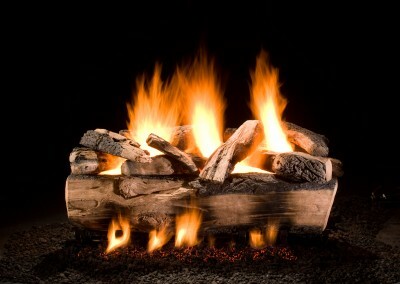 In order to be able to use these, there needs to be a gas source inside of the fireplace. 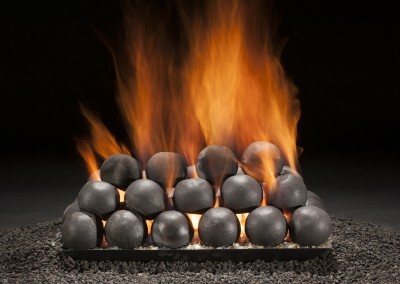 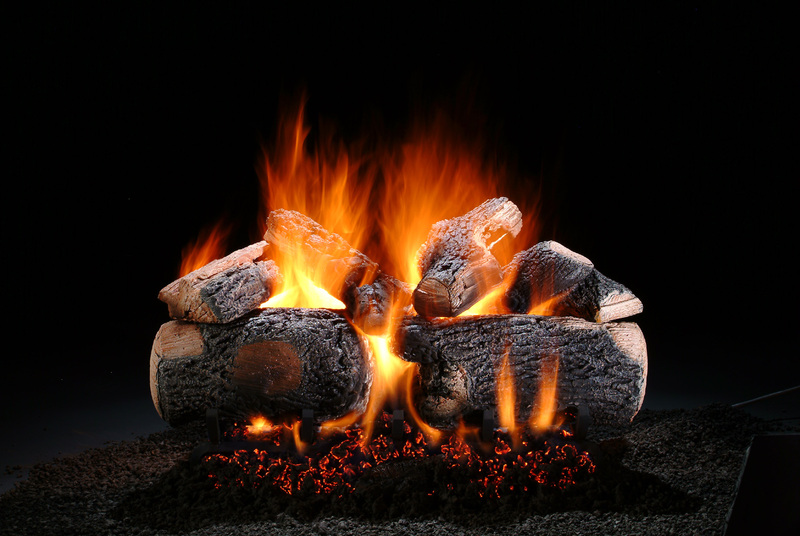 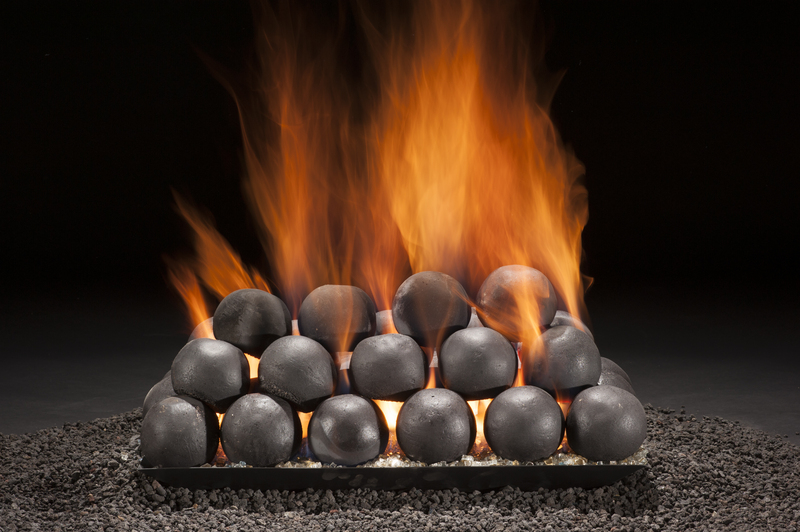 RESOURCES: Sizing Guidelines for Natural Gas, Propane and See thru fireplaces. 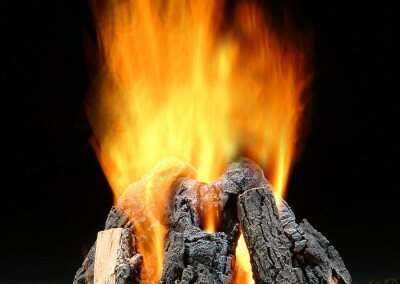 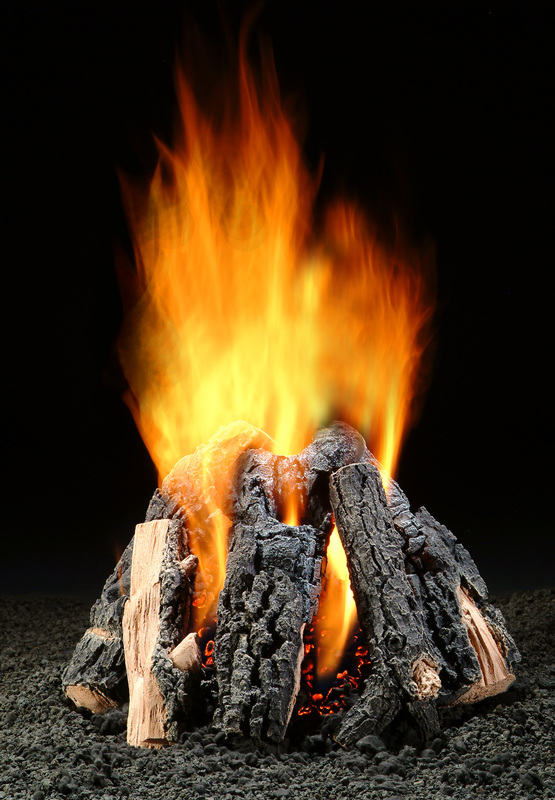 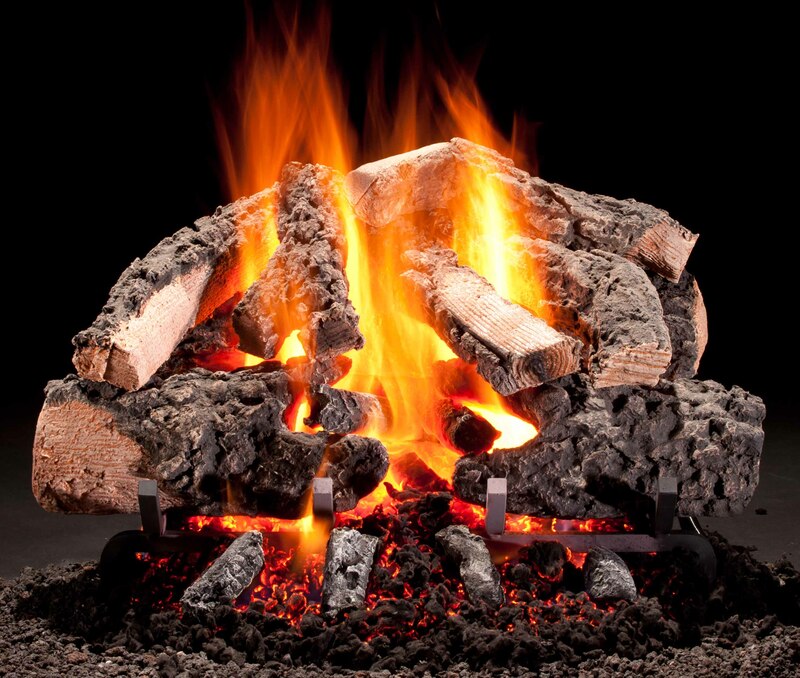 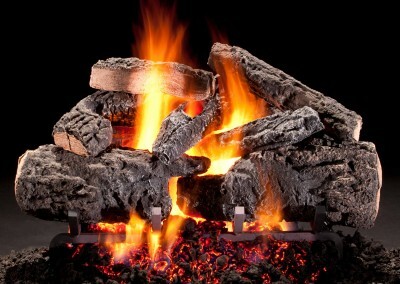 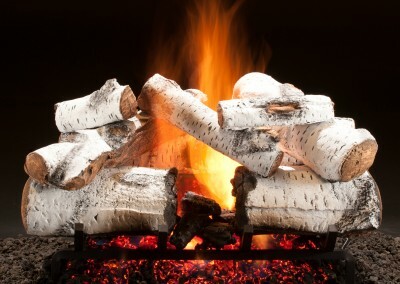 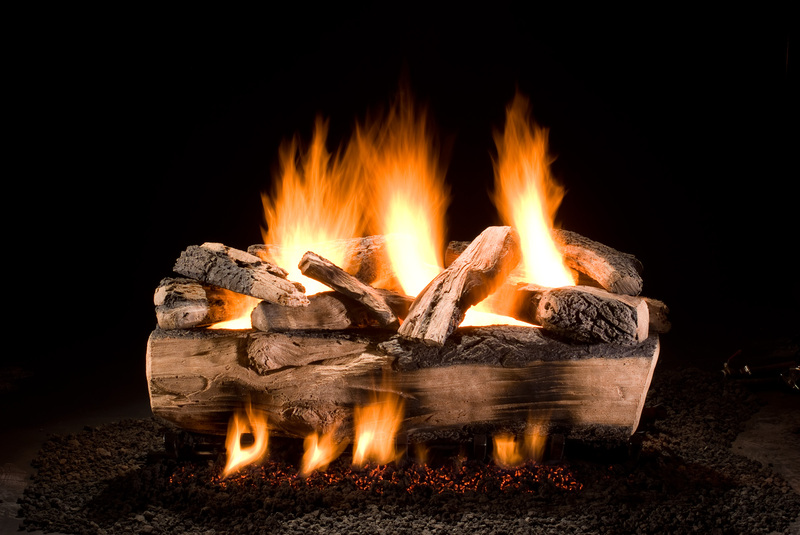 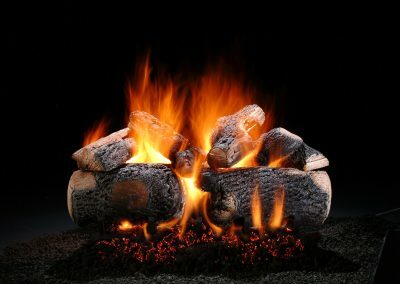 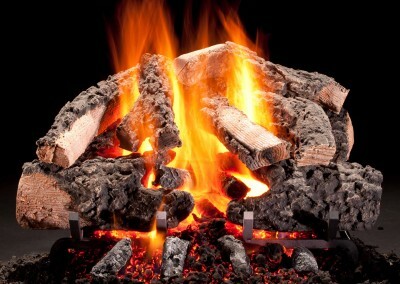 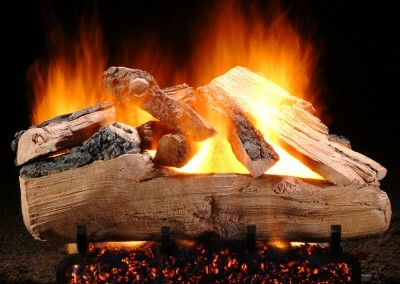 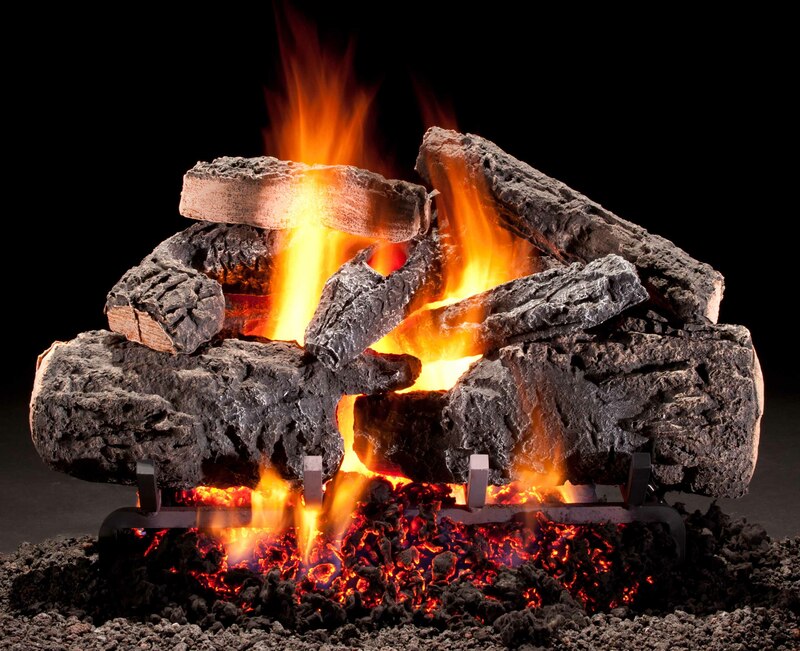 Burning wood is much better for the environment than burning fossil fuels. 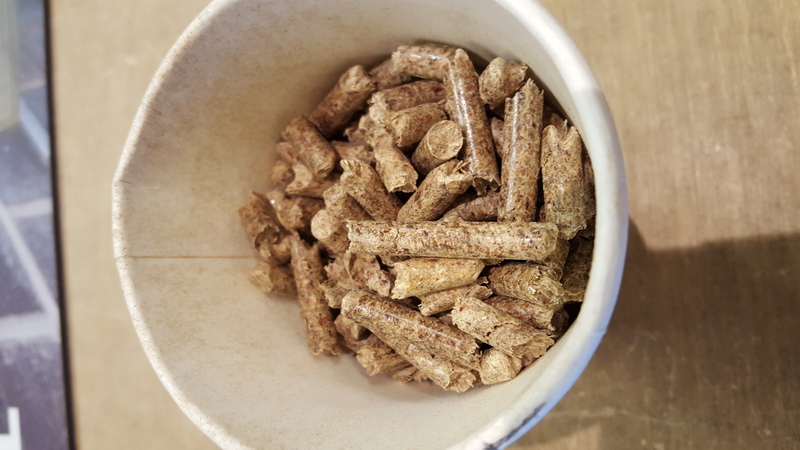 Better yet, wood pellets are a renewable resource made from the waste material of sawmills (saw dust and shavings), so they efficiently reduce products that previously polluted the environment. 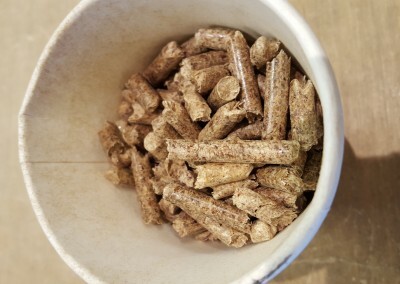 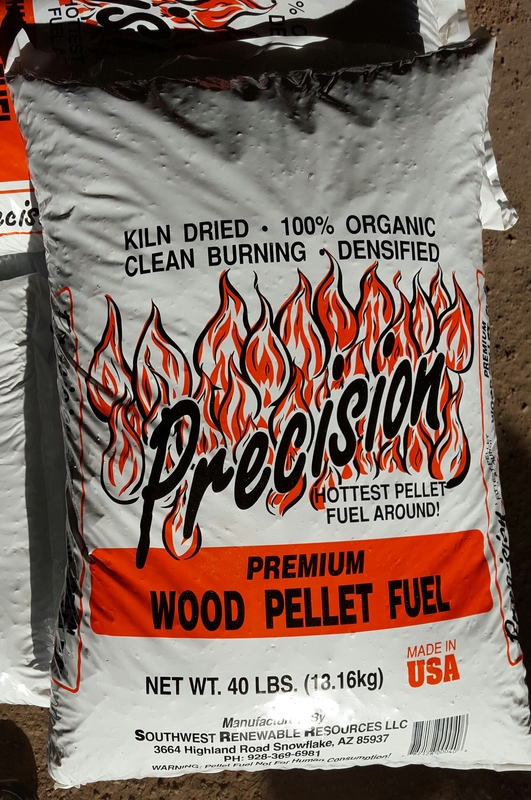 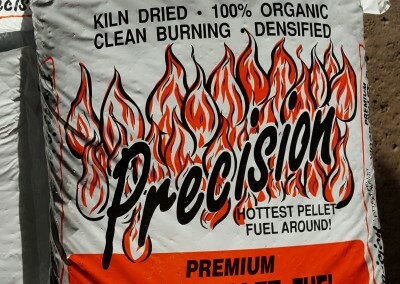 Premium wood pellets are clean, convenient, and economical and produce low ash content. 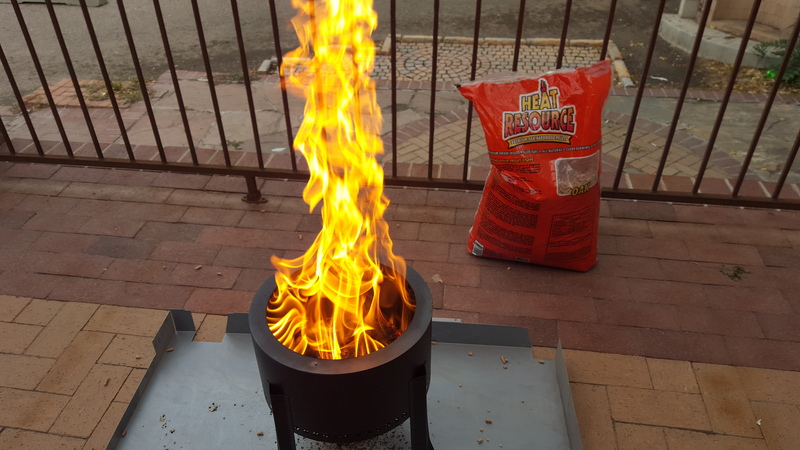 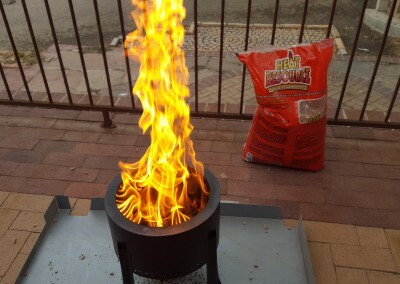 Also, when you use wood pellets, you do not need to be concerned about bringing in unwanted bugs and dust associated with traditional wood burning.